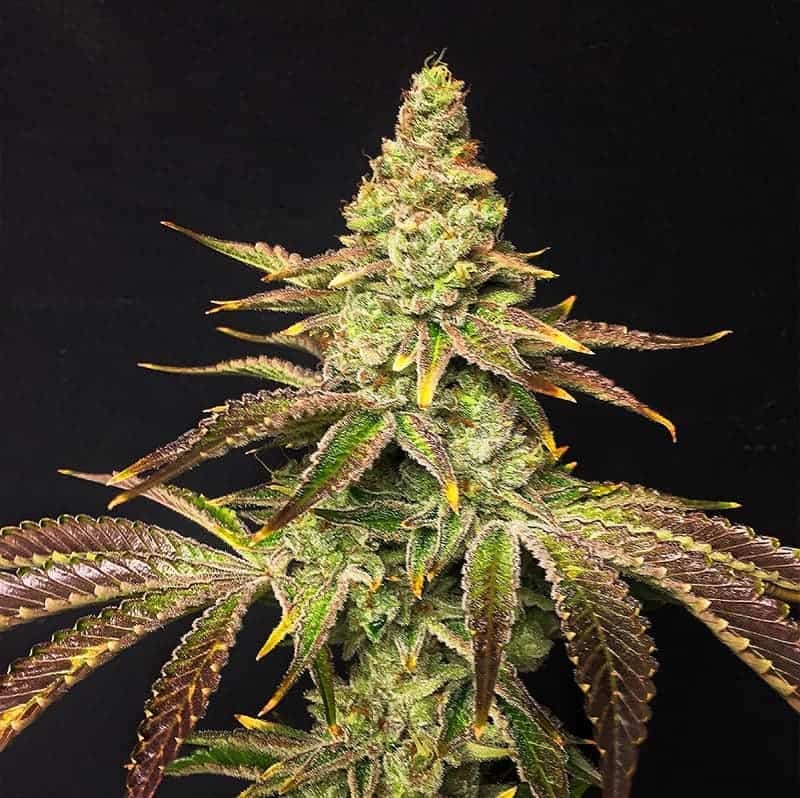 The buds produced from Galaxy are bright green with light tan/orange pistils and moderate density. 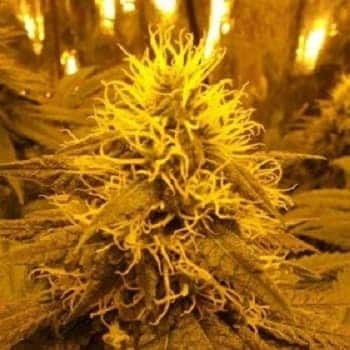 This strain has been tested at 15% THC and up to 2.8% CBD. Galaxy will put out a strong odor so tightly sealed mason jars are crucial if discretion is desired. 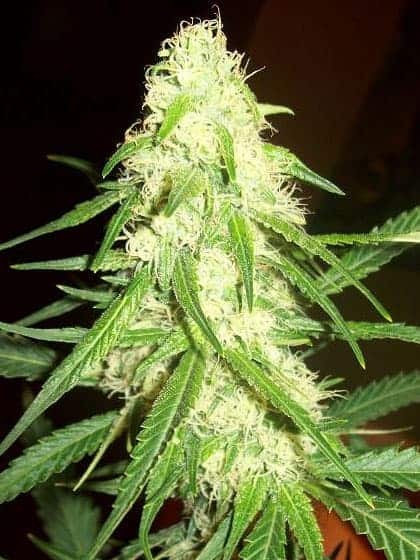 The breeder selected a frosty NL #5 female to become pollinated by a vigorous Afghani male. 6 weeks of vegetation. Outdoors she'll be ready for harvest by the end of September. 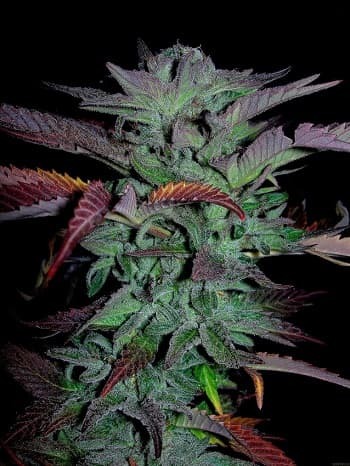 This strain grows exceptionally fast, which is a good and bad thing. 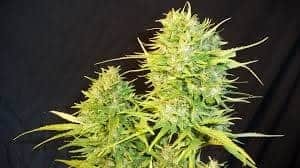 Because it grows so rapidly the branches that support the calyxes are generally thin and will break under bud weight around week 5 or 6, if they are not properly supported. 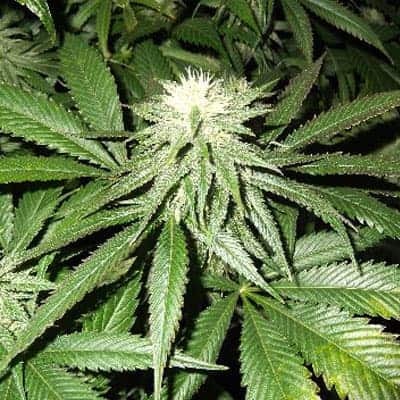 Galaxy responds very well to topping, which can also help with branch thickness. 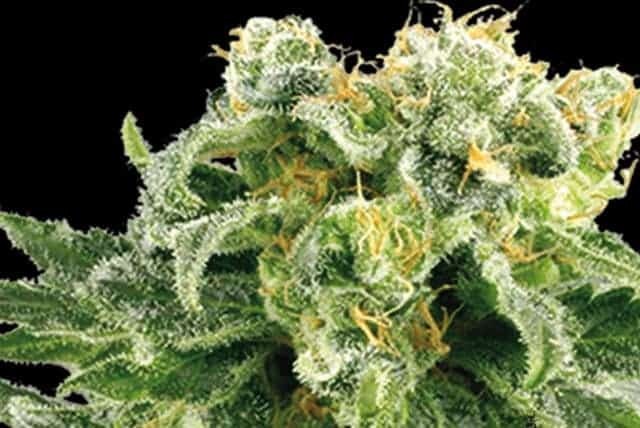 Give these ladies moderate amounts of nutrients and a 2-week flush. 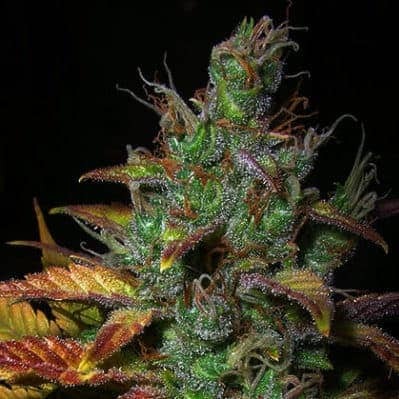 Check out more about GDP Seeds.